Whether you’re looking to find a great yoga teacher or you’re looking to be one, there are certain qualities you’ll need to succeed. This is important for many reasons—the biggest being safety. 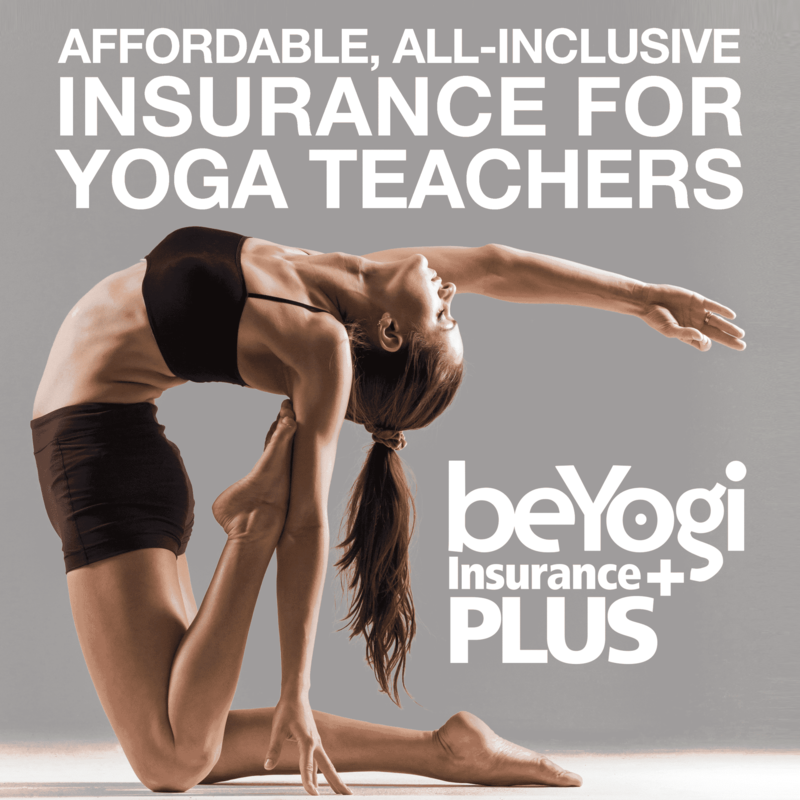 The last thing you want is for you or one of your students to get injured in a yoga class. It’s crucial for the instructor to be clear about how you should move your body. It’s also nice because many use yoga as a moving meditation; and if you’re constantly wondering what the teacher is talking about, you’re going to be pulled out of the flow. Again, this goes back to safety. Teachers should offer hands-on adjustments to ensure their students are practicing with proper alignment. Some schools of yoga use adjustments to bring you deeper into a pose, which is acceptable if done safely. If you’re being pushed beyond your physical limits, however, this can lead to injury. Beyond improving alignment or deepening a posture, you always want to make sure your hands-on adjustments are staying professional. Students: If at any point you are uncomfortable in a yoga class due to an adjustment, either speak to the teacher or find a new one. This goes for teachers, too. It’s common for students to develop “crushes” on their instructors. If at any point you feel this type of energy coming from a student, it’s probably best to stick with verbal cues. To adjust students properly, the teacher should have knowledge of proper alignment. This knowledge base allows the instructor to spot poor alignment and make adjustments. Repetitive, poorly-aligned movements can cause long-term damage to yogis. While this is important for any class, it’s especially crucial if you’re attending or teaching an open-level session. People have varying levels of experience, and certain poses will need to be modified for certain students. If the teacher is ignoring students who are lost or struggling, they aren’t very tuned in to what’s happening in their classroom. While this fits into many of the points above, you should get an overall sense that the teacher has safety in mind. That doesn’t mean they shouldn’t offer more challenging or advanced poses for those who are able to try them; it just means they should also offer modifications, be there to assist if necessary, and generally have a good sense of proper alignment. With any subject matter, it’s easier to learn from a teacher who is sensitive to the needs of their students. 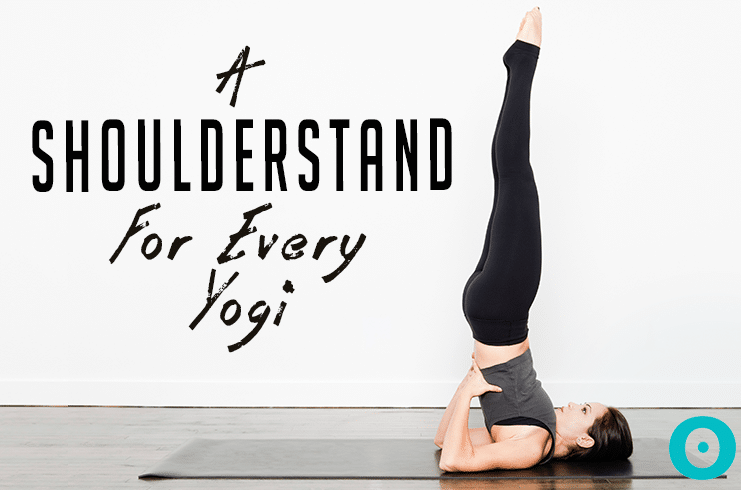 This may be more important in some styles of yoga versus others, but if you’re looking for someone to lead you down a path, you’ll want them to, at a minimum, try to understand your needs. Identify and connect with your students by demonstrating compassion in both your words and actions. 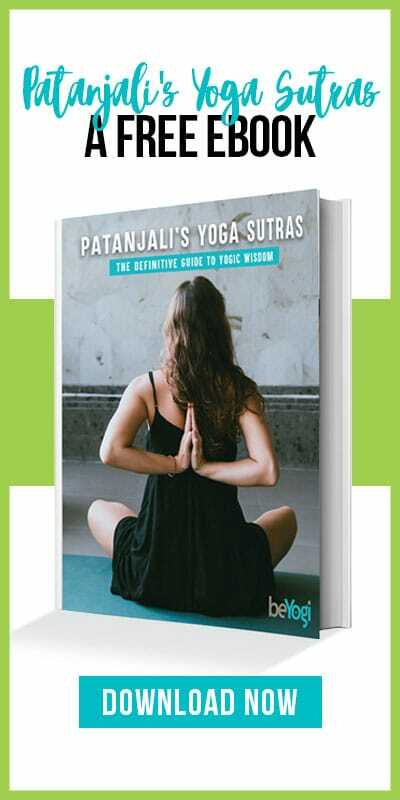 There is so much to know when it comes to teaching yoga, its history, and its philosophy; it’s wonderful to learn from a teacher who is well-versed in all areas. It’s easy to distinguish such teachers, who are deeply ingrained in their practice, from those who aren’t—and you’ll learn so much more from the former. A teacher should never mock, embarrass, or humiliate a student. That’s not what yoga is about. Sadly, this does happen. Always come to your mat without judgment of yourself or those around you, and honor every person who shows up to class. This may not be everyone’s cup of tea. For many, though, storytelling is a nice way to learn how the lessons of yoga can apply to daily life. Dharma (truth) talks are typically given at the beginning of class to set the tone for the rest of practice. Practice what you preach. If a teacher lives yoga, their instruction becomes more genuine. The longer you practice, the more you will get a feel for this. What you get out of a yoga class is largely impacted by what you bring to it. If you just want to work out, you’re going to look for different qualities in a teacher than if you want to start down a different path in life. But no matter which path you’re on, you want to be safe and avoid injury. Take classes with several yoga instructors to see which teaching and yoga styles you prefer. It’s a learning process, so enjoy it!